This letter is being sent to you in an effort to educate, gain acknowledgment, and gain understanding. We believe that you are in a position to facilitate and make a change on an important issue that afflicts at least 14,000 women throughout the United States and abroad. You may or may not support the medical device Essure, a permanent sterilization device. However, there is factual, growing evidence that there are some serious problems with this device, and we believe many OB/GYN’s were not given the important information in regards to potential life threatening side effects. Also, we do not believe any researcher had been given the opportunity to effectively study and understand what the materials in this permanent foreign object do to the insides of women over a long time period. In an effort to save many generations of women from harm, we are asking that you take the time to continue reading. If you are an Essure consultant, consider this letter when encouraging and recommending this device to any woman. Our support group of women harmed by essure is growing daily. Our Facebook group is called Essure Problems. 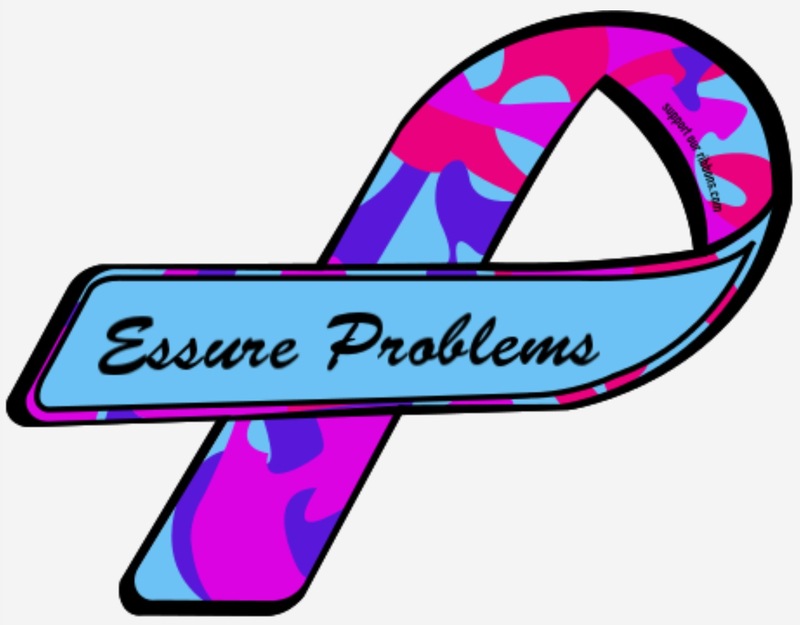 https://www.facebook.com/groups/Essureproblems/ We share our experiences, and discuss how our deterioration of health may be linked to the Essure device. The FDA nor Conceptus/Bayer had any evidence of the long term health effects of Essure. It is concerning that consideration of the 12% placement failure rate when granting this device PMA, was not a determining factor against approval! Our group has seen more surgeries and hysterectomies in one year than the total number of participants in the original clinical trials. Yet no one who can take any action, is listening. We are asking for the FDA to step up and issue a warning to Bayer, and review the real world efficacy of this product, and to do an investigation into the clinical trials. We are also reaching out to law makers to stand up and fight against the negligent FDA approval process of drugs and medical devices. We are asking OBGYNs to open their eyes, ears, and hearts to us. The evidence and facts that we are gathering are real and can be explained at any given time. All we ask is for each person who reads this letter, and is willing to make a difference, please join our growing group. We are seeking some very important answers to some serious questions regarding this device, and the process of approval for it. The FDA’s approval process for all medical devices and drugs needs review and change. We need people to stand up and speak out, and fight to protect the public. Please take time to review the following websites, and decide for yourself if there is a problem.